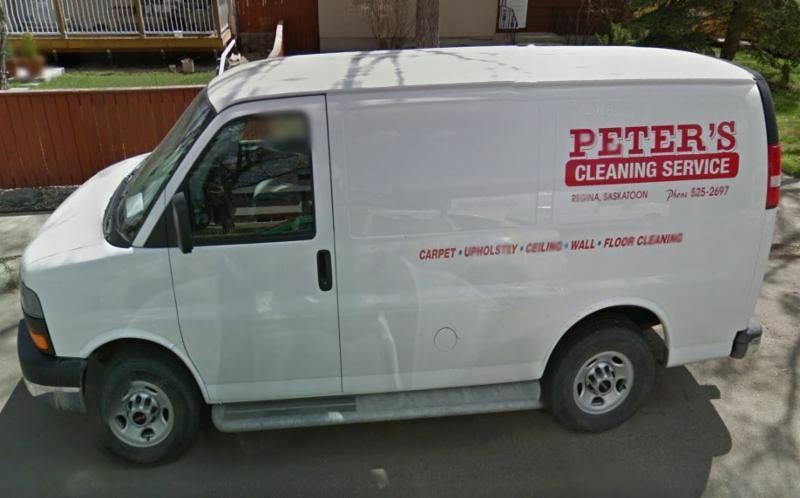 For decades, Peter’s Cleaning Service has kept Regina looking its best through their near-limitless amount of environmentally friendly janitorial services. 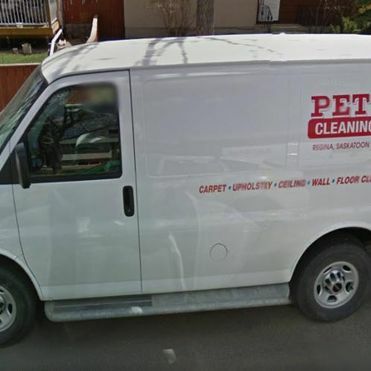 So much more than just a janitorial service, Peter’s Cleaning Service has matched guaranteed workmanship, affordable pricing, and complete cleaning solutions in Regina’s surrounding area since 1982. The contracted team is available 24 hours a day to handle everything from cleaning your carpets to clearing out your construction site. All residential and commercial jobs are possible with our high-quality solutions and latest truck-mounted equipment. 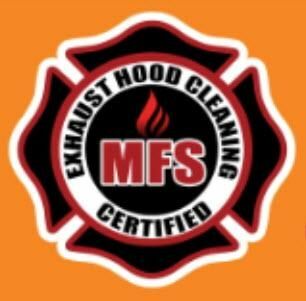 Get the cleanest carpets and upholstery, sparkling bathrooms, and pipes and sewers running their very best. We’ll even take care of pesky tree roots and frozen lines. Eventually disaster will strike, and when it does make sure Peter’s Cleaning Service is there to handle your insurance claim. Water and fire damage is nothing new to our team. In these trying moments, we make sure to work with you on a contract that fits your budget and specific cleaning needs. Free estimates are available now, so call today to get that mess cleaned up once and for all by the professionals!